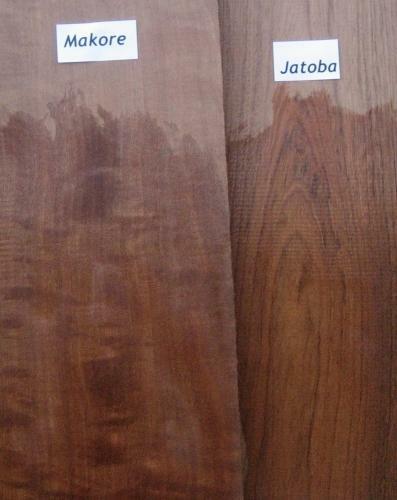 Flat sawn prices listed add .85 BF for Quartersawn in all thicknesses. Full unit pricing on 500 BF or more. WORKABILITY: Makore dust can cause severe allergic reaction, use of respirator is highly recomend. Finishes and glues well. 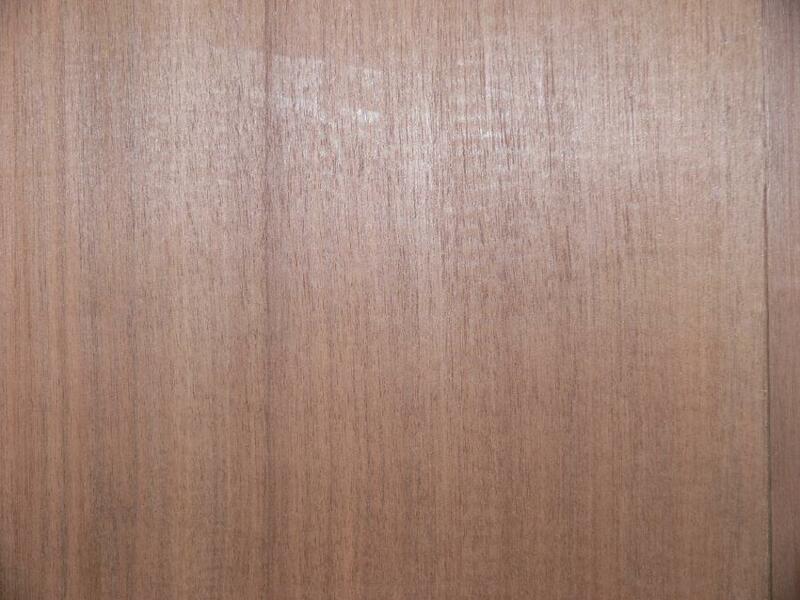 Blunting of blades common due to silica content of the wood. 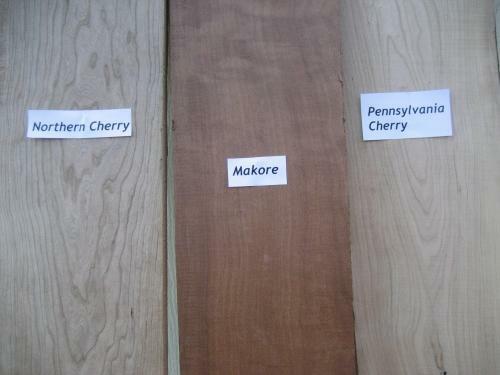 Makore is also known commonly as African Cherry, which seems to be more about marketing than any actual relation to American Cherry. 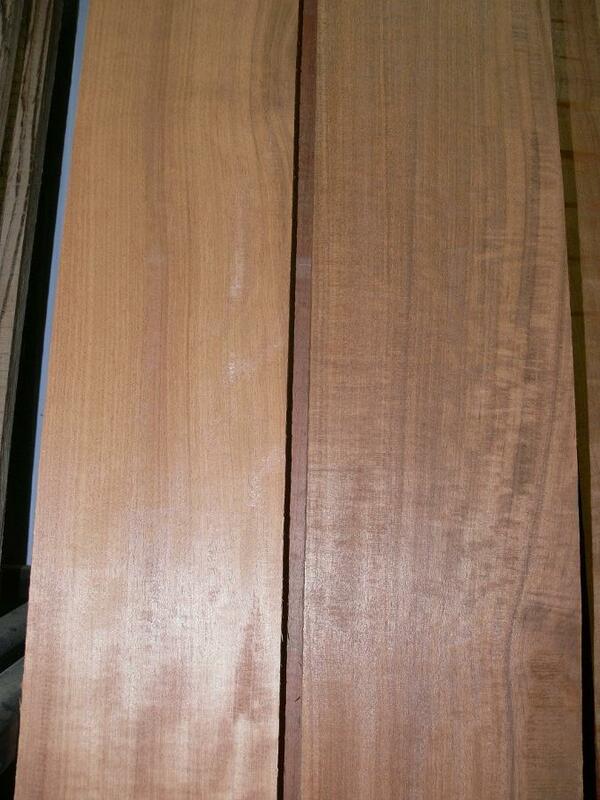 Makore is a deeper darker red and is much harder and denser than actual cherry lumber. 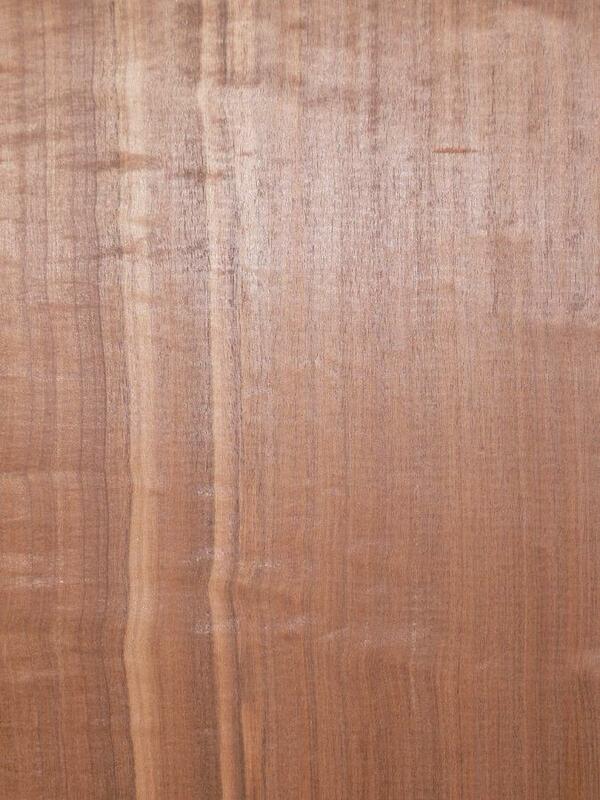 Makore finishes beautifully making it a favorite for boat interiors, cabinets, and furniture. When working with Makore use of respirators is recommended as the dust has been know to cause allergic reactions in some people. 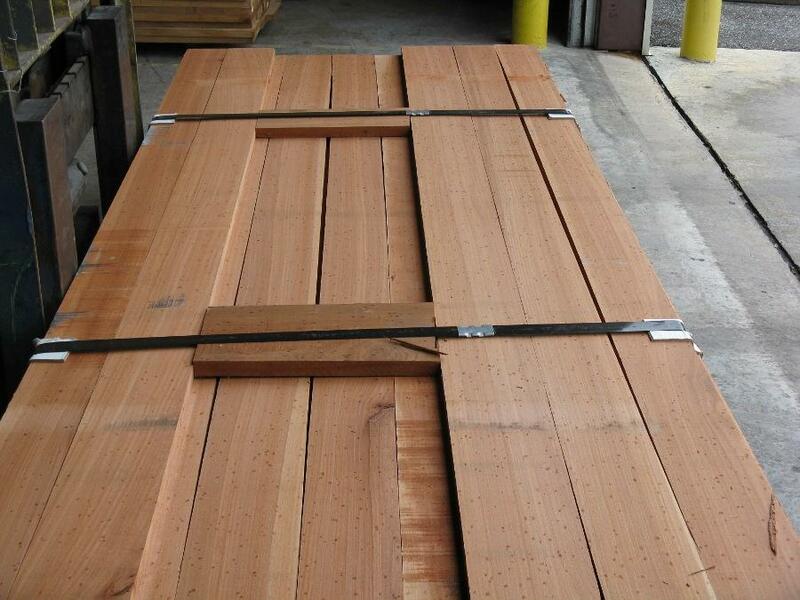 Wood Vendors offers Makore in 4/4 through 8/4 rough lumber as well as s2s, s4s dimension, solid panels, and flooring by request. Consult with Tom or Pat at 877.983.6367 on your Makore project.